OMG Posters! 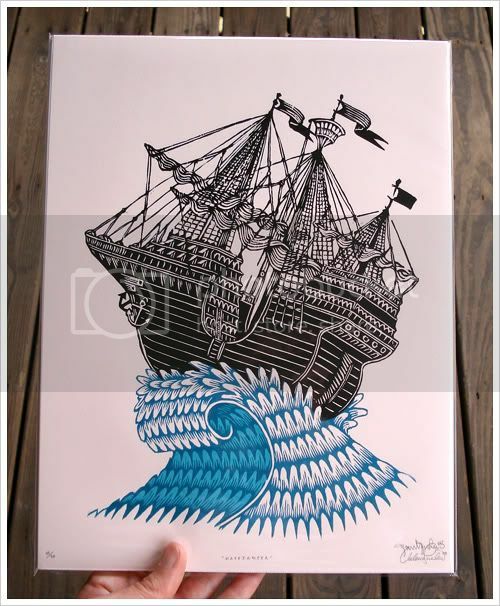 » Archive Deep Blue Sea Woodcut Art Print Series by Paul Roden and Valerie Leuth - OMG Posters! 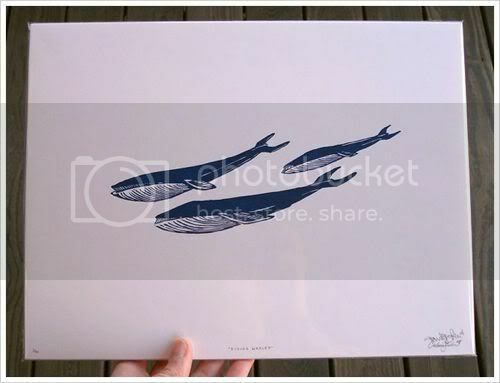 I am a sucker for woodcut prints, so I am really digging this new Deep Blue Sea series by Paul Roden and Valerie Leuth. The series consists of super limited 9.5″ x 12.5″ woodcut art prints, each selling for $25-45. Though I only pictured a few here, there are eight prints in the series, so check them out. 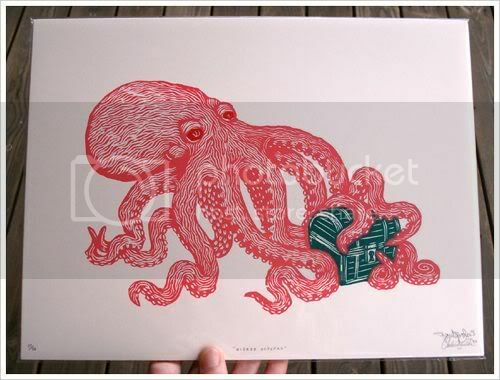 Visit TugboatPrintShop.com. Diving Whales looks very cool.